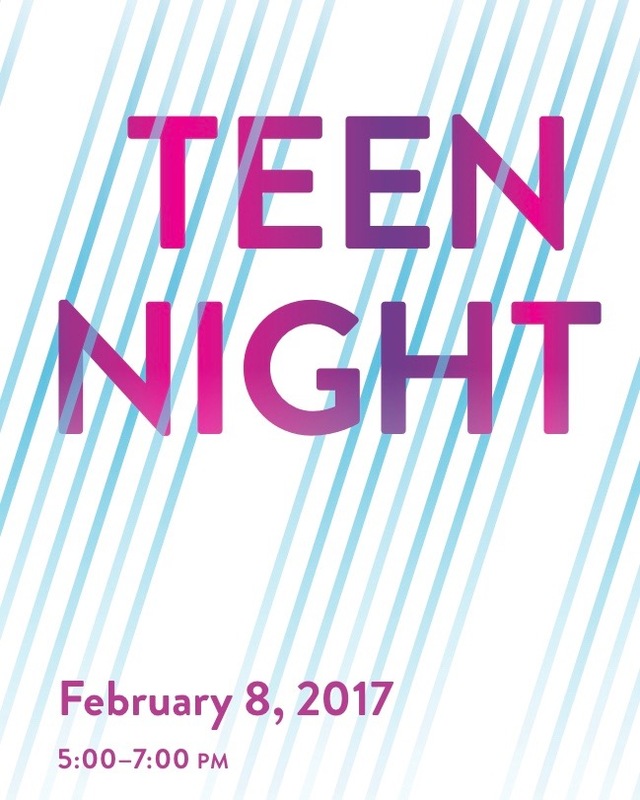 All teens are invited to Teen Night at ArtsWorcester, 660 Main Street, on Wednesday, February 8th, from 5:00 – 7:00 PM. That evening, free to all, teens can view the following exhibitions: 13th Annual College Show, Monday Mosh Monsters, and Faces All Around. Artists will be present to talk about their artworks and careers. In addition to exploring ArtsWorcester’s exhibition, please encourage your students to share their own artwork in advance using the hashtag #AWTeenNight. During the event, a feed will display the artworks shared. As with all ArtsWorcester exhibitions, this event is free. Free parking is available in the paved Freemasons’ lots, off of Ionic Avenue and Beacon Street, one block away from ArtsWorcester.